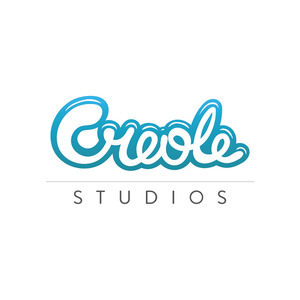 Creole Studios is a Web, Mobile and Cloud application development company having strong presence in India, Singapore, Hongkong and Canada. Our resources are involved in extensive research and development, targeting latest technologies like iOS8, Android Lollipop, Windows 8, Drupal, Joomla, WordPress and Magento among other major software development platforms in both mobile and web areas. In the 5 years of operations, the company has served different businesses from hospitality, healthcare, media & entertainment, education, online retail, telecom and real estate.